Dynamics 365 portals offer a great way to provide data to your customers, but sometimes the portal can be a bit slow. 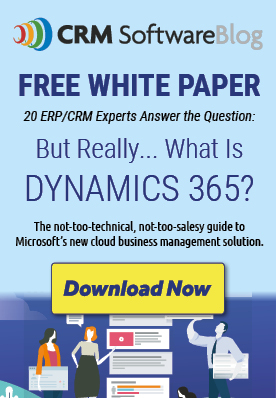 Portals rely on data caches from Dynamics 365. That cache can be stale, and can cause a discrepancy between what is displayed in Dynamics 365 and the portal. Follow these tips to increase your portal's "speed" by reducing the cache discrepancy. You can access the Change Tracking option on each entity from the solution. Checking this option will allow the portal to refresh it's cache on a specific entity, rather than attempting to re cache all of the data at once. All custom entities should have change tracking enabled. Likewise, any entity that portal users will interact directly with should also have change tracking turned on. Disable change tracking on the Web Page and Web File entities. These are entities that come with the Dynamics 365 Portals solution. These two easy tips will help to improve your portal's speed of displaying the correct information from Dynamics 365.